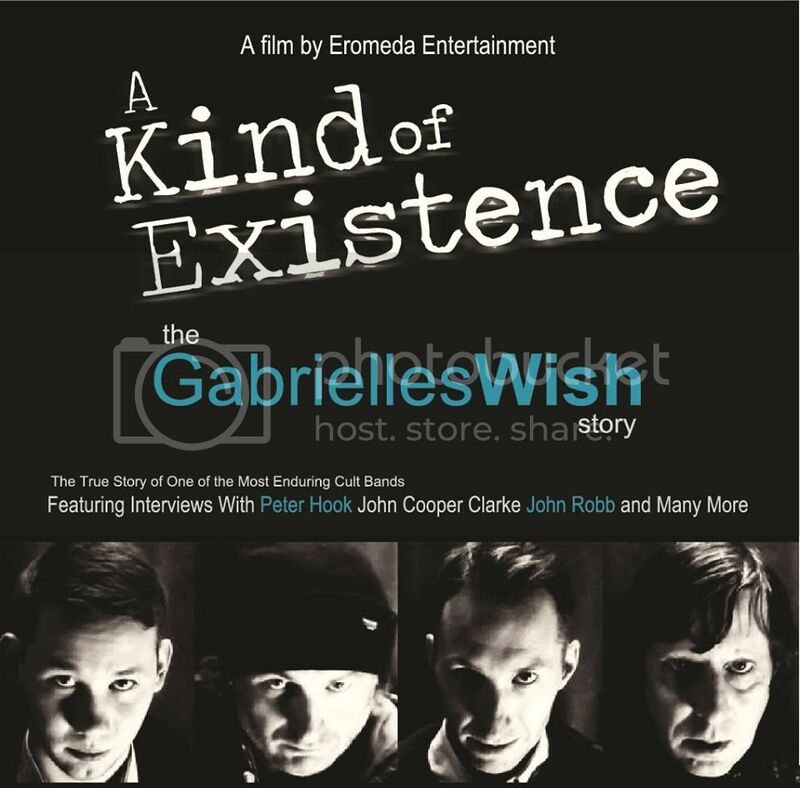 Gabrielles Wish are the topic of a feature length documentary by Eromeda Entertainment. The film ‘A Kind Of Existence’ aims to tell the true story of the on the most uncompromising cult bands ever. punk poet John Cooper Clarke, infamous concert promoter Alan Wise and amongst many more top UK music journalist John Robb the film is the definitive story of a so far elusive and mysterious band.